On our mission to help you gain a better understanding of the digital media landscape in general, and ad fraud in specific, we had another sit down with Rich Kahn, the CEO and co-founder of eZanga and Anura.io, who shared his exclusive new ad fraud report with us. And it's packed with interesting new findings! Recently, we’ve been talking about digital transformation and what salespeople can do to stay ahead of the curve. 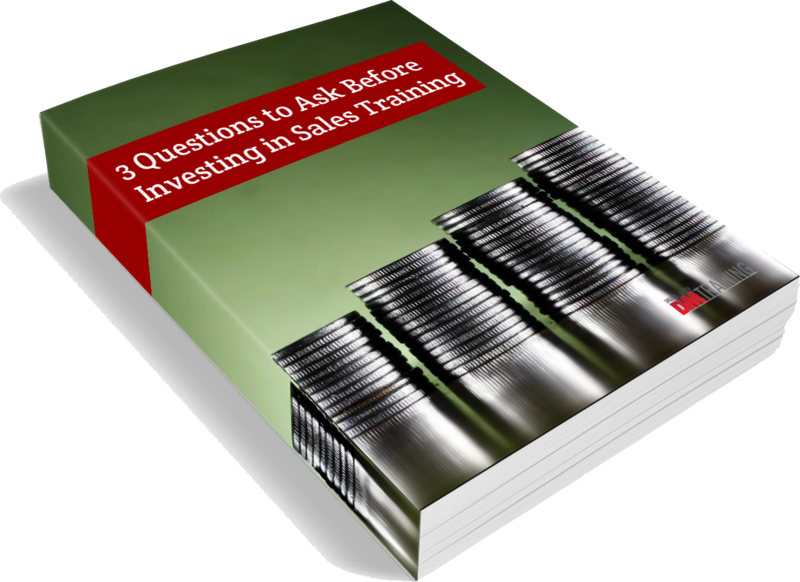 Sales has never been an easy job, and now salespeople face the added challenge of learning and adjusting to new digital tools and technologies that are emerging every day. According to CMO.com, 76% of marketers think marketing has changed more in the past two years than the past fifty. How can salespeople stay motivated during this unstable time? Today we’re going to dive deeper into things you can do to stay focused, stay motivated, and hit your 2018 goals. It’s no longer a question of whether mobile marketing is important – we know it is – it’s now about understanding how consumers behave on mobile devices and how to effectively reach and engage them. The focus of 2018 will be to cater to the exponential growth of consumers who now use smart phones and/or tablets as their first – and many times only – device. According to Salesforce, 61% of organizations engaged in social selling report a positive impact on revenue growth. Increasingly, B2B customers want to gather information online about potential partners before making a buying decision. Business leaders agree that digital can provide the opportunity for disruption as sellers are able to reach customers directly, but knowing how to drive digital growth remains a challenge for many businesses.